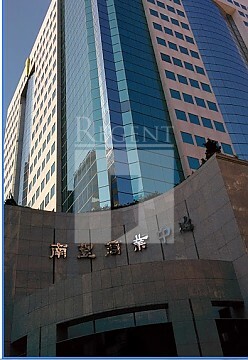 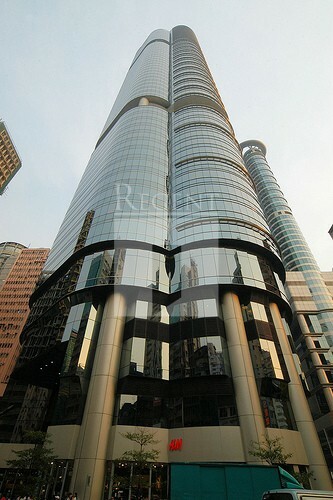 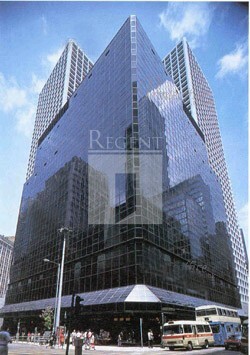 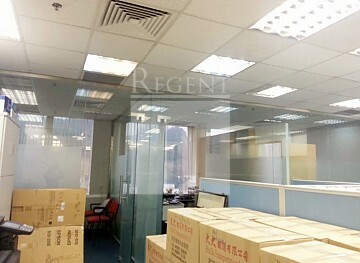 Regent specializes in Hong Kong Office leasing and sale, and one-tail service in all kind of Hong Kong Property consultation. 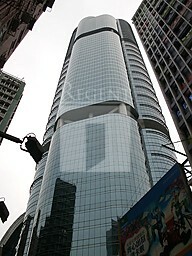 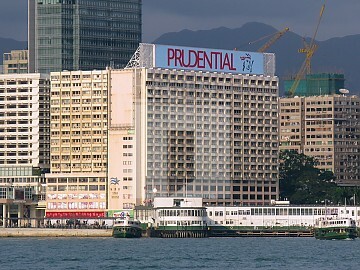 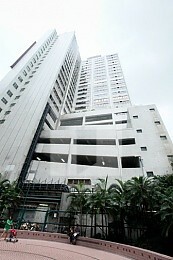 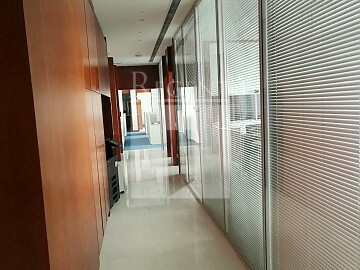 Our large Hong Kong Office and Residential database whichcomprise comprehensive information, including Hong Kong Office, Hong Kong Retail Shopand Hong Kong Apartment. 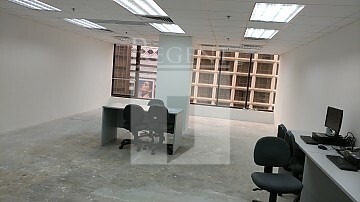 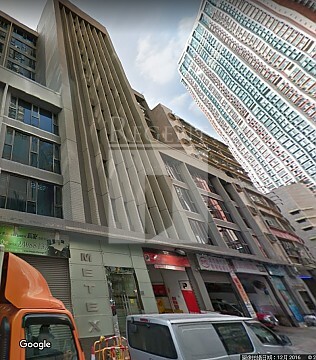 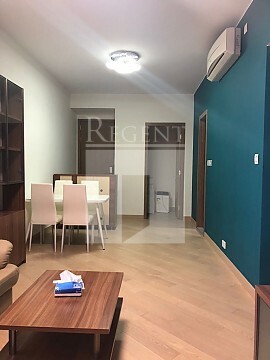 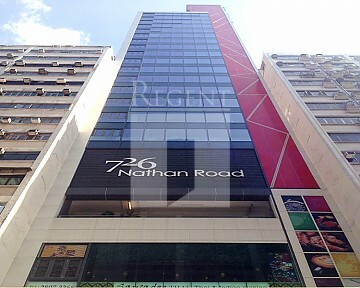 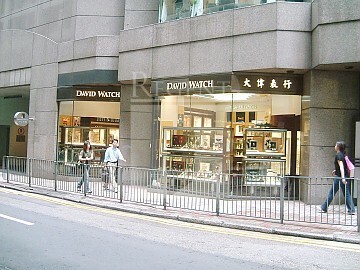 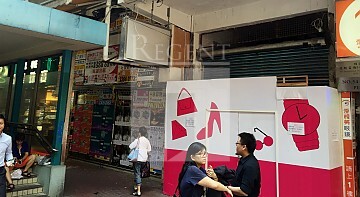 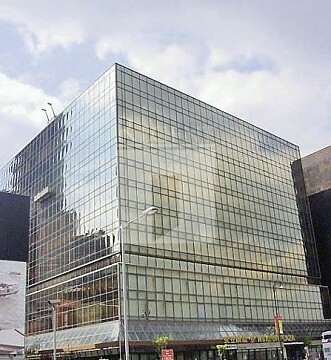 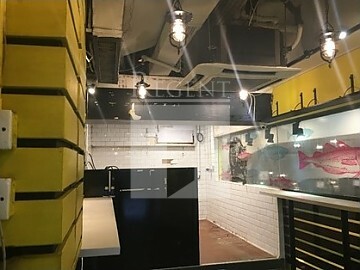 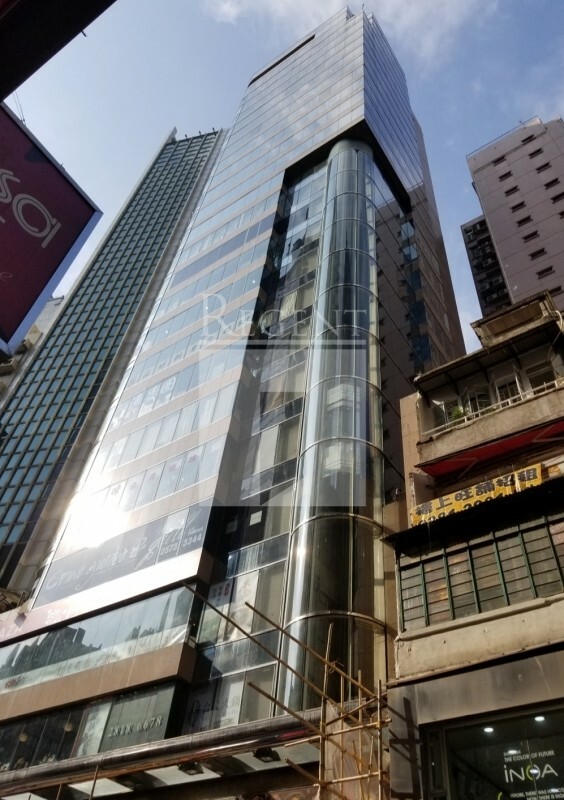 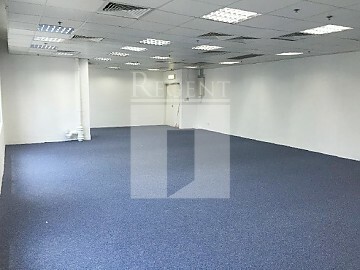 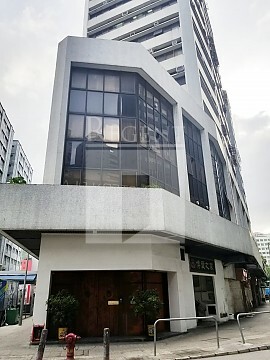 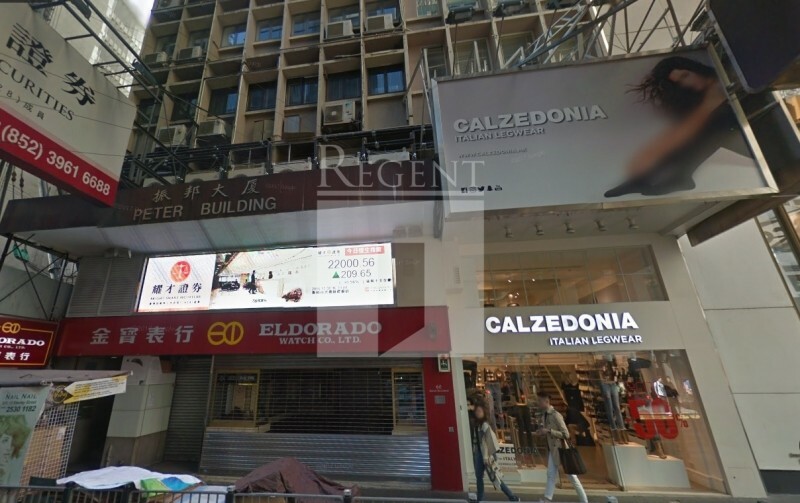 With providing entire Hong Kong Office rental and Sales transaction, core district area of Hong Kong Retail Shop and Hong Kong Apartment for rent and for sales information, in order to take good care of all your real estate needs. 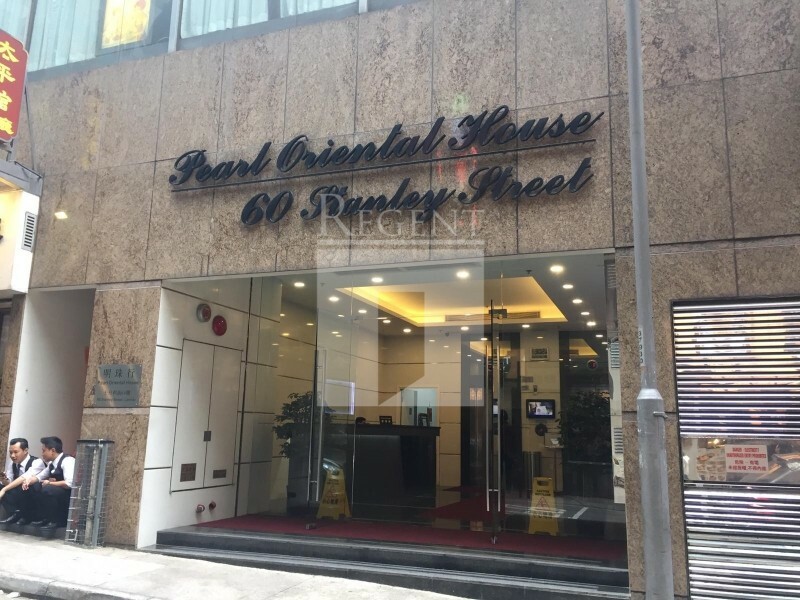 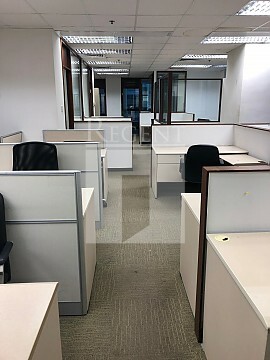 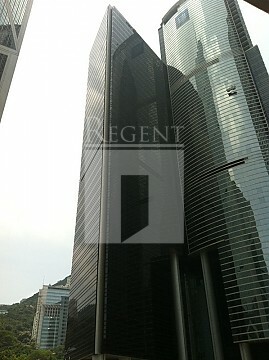 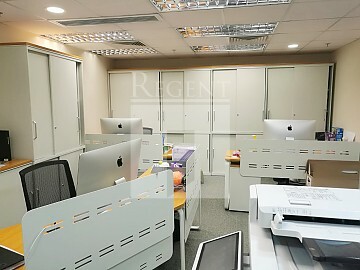 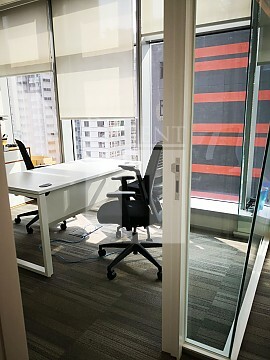 As one of leading agency in Hong Kong Office field, Regent Hong Kong Office leasing team professional in Core Business District office buildings to provide the utmost high quality service to all of our prestige clients.